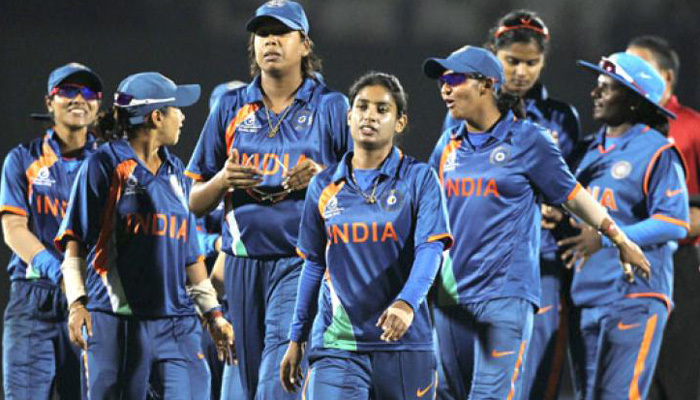 You are at:Home»Cricket»Now Women’s Cricket Is Second To None. Thanks To Our Indian Superstars! Now Women’s Cricket Is Second To None. Thanks To Our Indian Superstars! 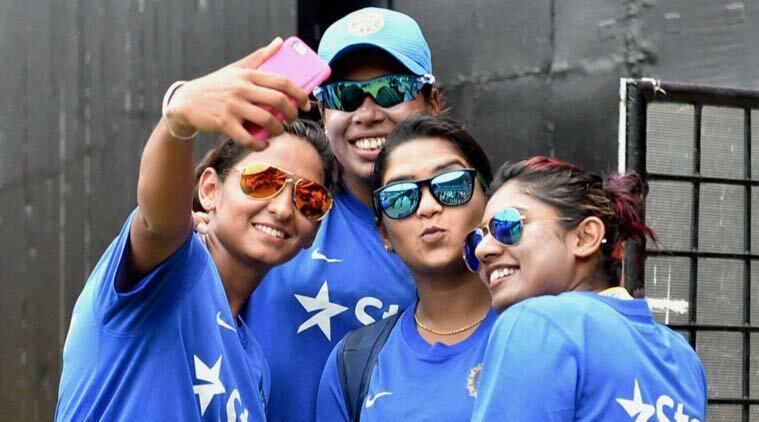 Following the Indian Women’s Cricket Team’s stellar start in World Cup 2017, there has been a rise in the popularity of these women cricketer’s even in social media. 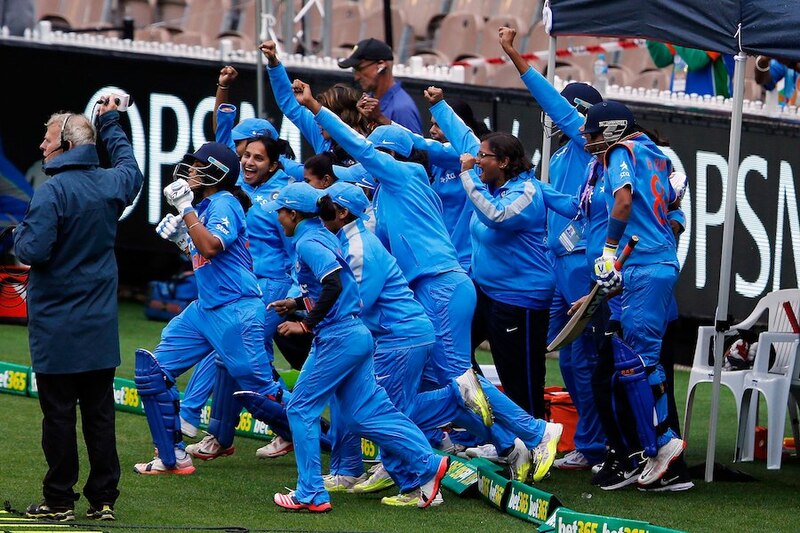 Although we lost to England by 9 runs, it created hype in the media, especially Mithali Raj’s performance. Now Mithali Raj has a whopping 50,000 followers on twitter from initial 3000. Similarly, Smriti Mandhana, one of the centurions in the competition, has now a follower base of around 30,000. Harmanpreet Kaur is third on the list with around 20,000 followers. A world cup final is a stuff of dreams, no matter which corner of the globe you are from. For it to be staged at the magnificent Lord’s and having a sellout crowd screaming their lungs out, only lifts the experience to a whole new level. Kudos to Mithali Raj who lead the team to the World Cup finals in 2005 and 2017. The indecipherable statement this team has made by making it to the finals has made far-reaching consequences. Since their return from England, they have been busy attending felicitations. They were not used to it but the entire squad was mobbed by media and fans. Not to forget, the Indian Railways had their back through the extended jobs failing which many talented cricketers would have quit the game to focus on getting jobs for financial security. None of the women cricket team players play the game for fame or for money but out of passion, pride in representing the country and they still kept going in spite of lesser recognition from fellow countrymen. 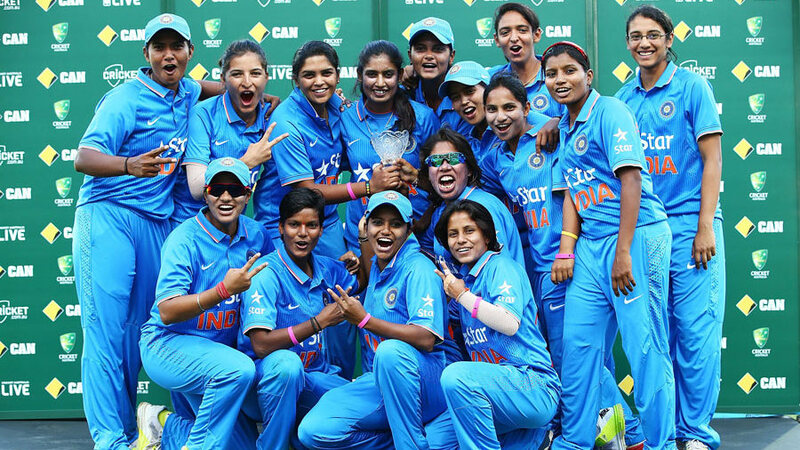 At the moment, these players are a huge inspiration for young Indian girls who love cricket. After the exciting years of women’s cricket in the 1970s, popularity died down in the less successful decades. However, the Indian women’s cricket team has recently been making a comeback, hitting a peak with the World Cup Semi-final match against Australia last Thursday. Despite the loss of Indian women team at the Lord’s, the team managed to win the hearts of fans with their incredible gameplay. Especially, Harmanpreet Kaur, a new player, impressed people with her outstanding performance in the match. She hit an unbeaten 171 of 115 balls, with twenty fours and seven sixes. Her dazzling performance was soon all over social media. Women’s cricket has become popularly because of a number of viewers and who experience the match for themselves through a live medium. In the team’s 2005 win against New Zealand and their 2006 victory against England in the test series, neither was popularly televised. However, this year, millions of people watched the World Cup, simply because more people had access to televised broadcasting than they did a decade ago. Therefore, more people are coming to know and appreciate the sport of cricket, and more people are holding pride in the Indian players. Teen cricket players Ayushi Soni and Shreya Sharma both expressed how Kaur’s performance was an eye-opener for them, breaking many boundaries of possibility. Regardless of the loss in final of World Cup against England, the semi-final match has ensured that enthusiasm about women’s cricket will be on the rise once again.